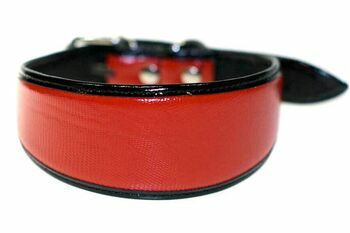 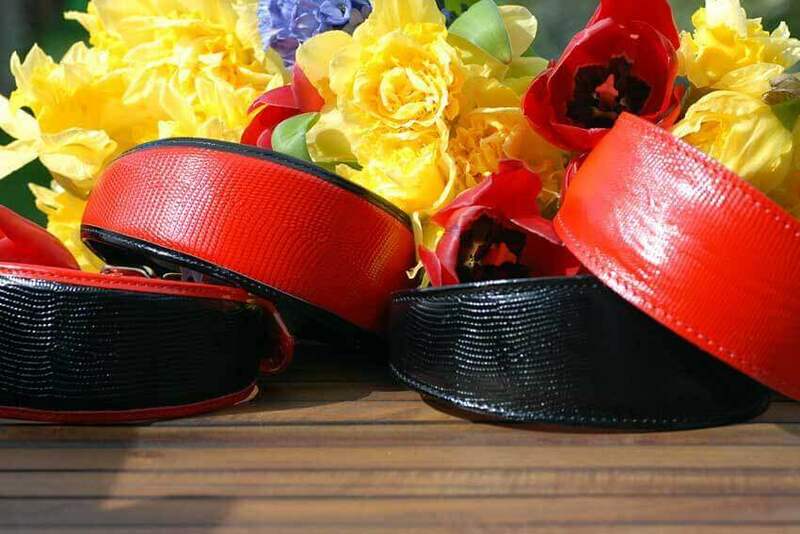 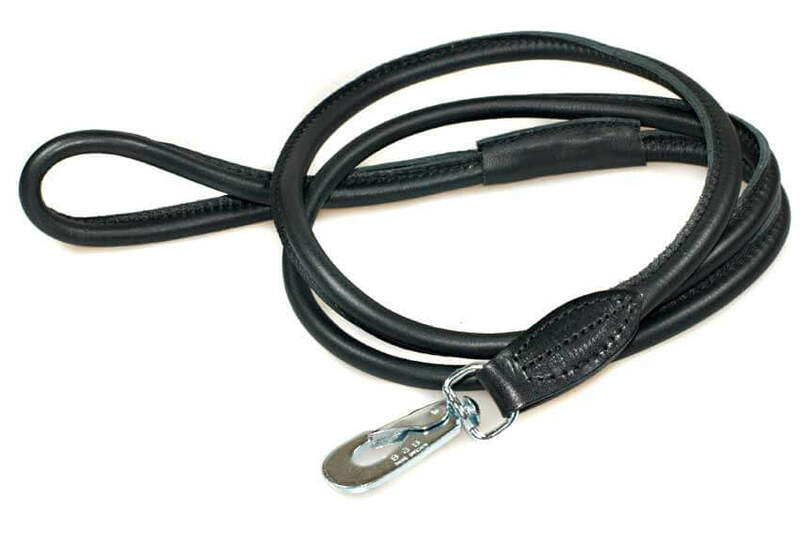 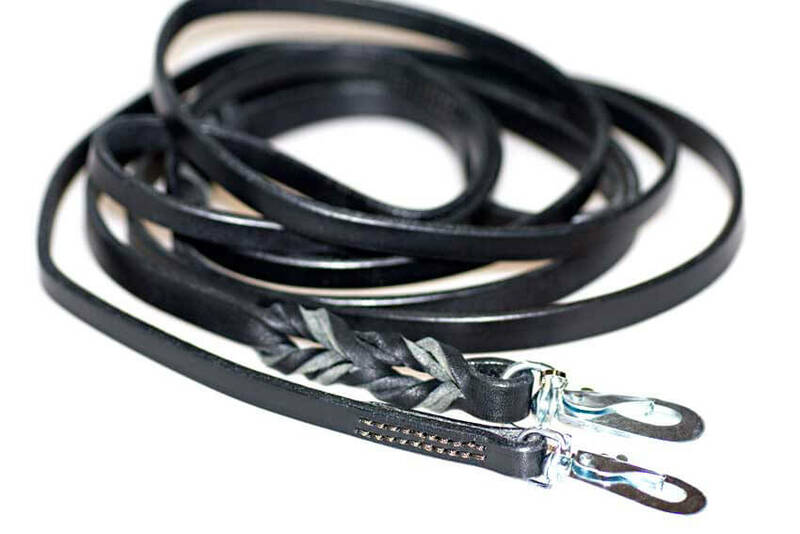 Our traditional handmade red leather hound collar model spiced up with black edging. 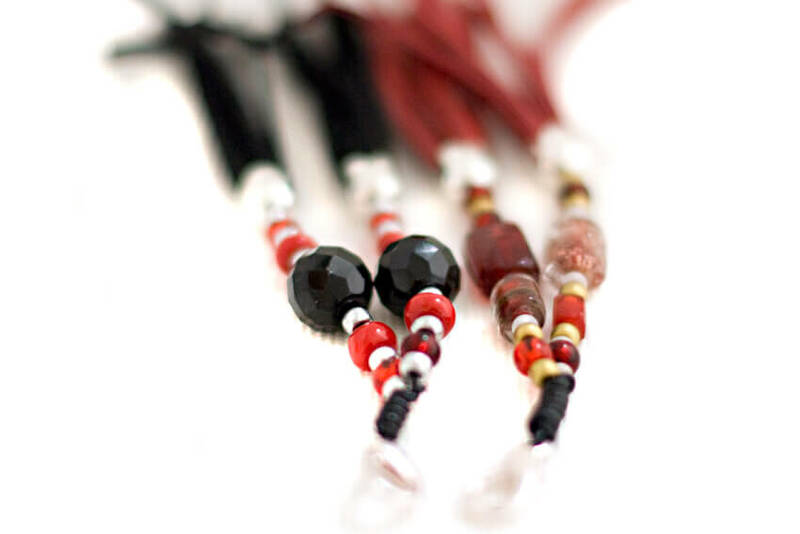 A classic combination of red and black in a glossy shiny finish. 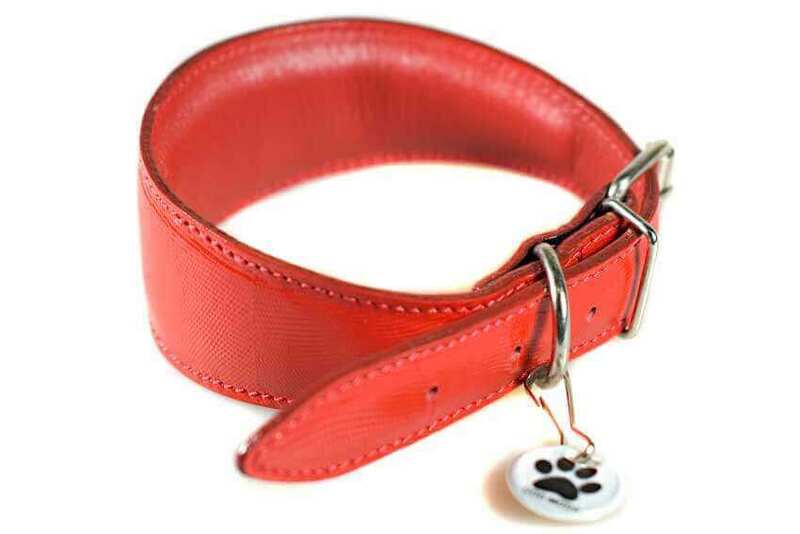 Simple and practical red leather hound collar made from truly red genuine patent stamped leather and decorated with contrasting black edging. 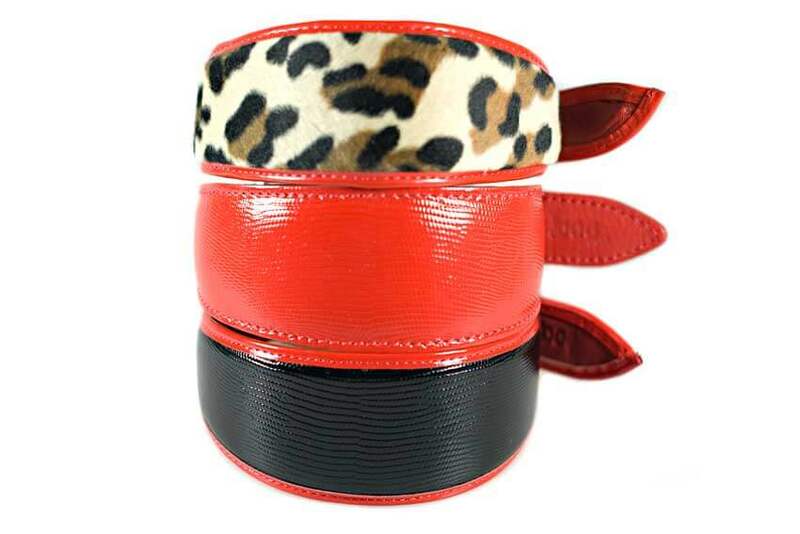 Available in Small, Medium and Large sizes to fit all sighthound breeds from the smallest Whippets to the largest of Greyhounds.